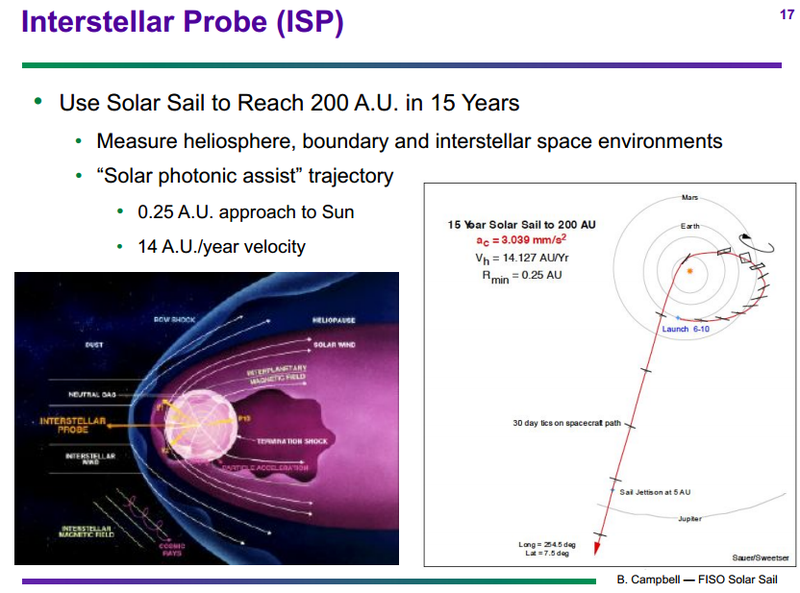 Robotic in orbit assembly and laser propulsion could enable vast increases in space capability while not significantly changing the world civilization energy budget. 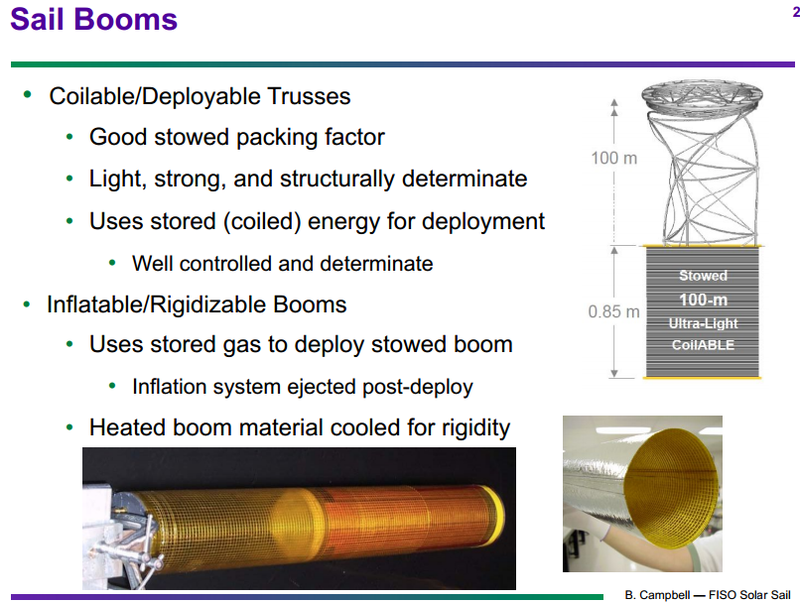 Tethers Unlimited is currently developing a revolutionary suite of technologies called “SpiderFab” to enable on-orbit fabrication of large spacecraft components such as antennas, solar panels, trusses, and other multifunctional structures. 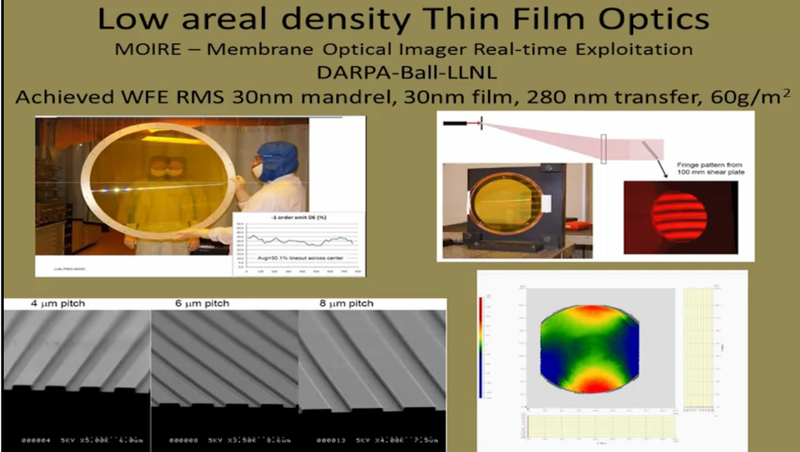 SpiderFab provides order-of-magnitude packing- and mass- efficiency improvements over current deployable structures and enables construction of kilometer-scale apertures within current launch vehicle capabilities, providing higher-resolution data at lower life-cycle cost. 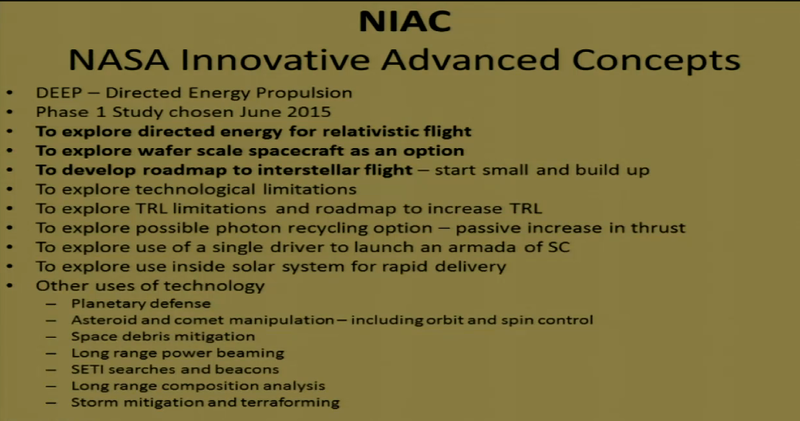 They have received a $500,000 phase 2 NASA NIAC contract, which follows a $100,000 phase 1 contract to develop the technology. 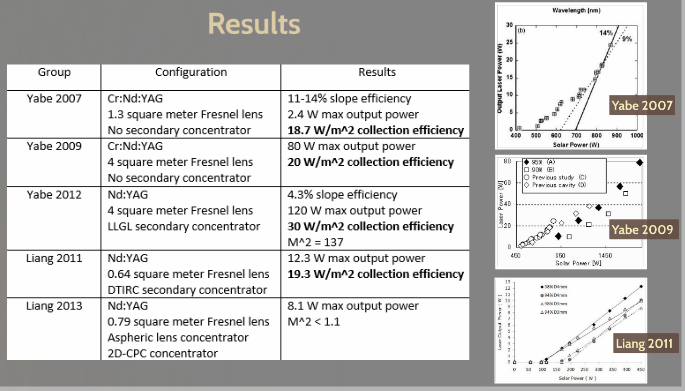 100 of the 2100 cubic meter stations would be about $50 billion without any volume discount. 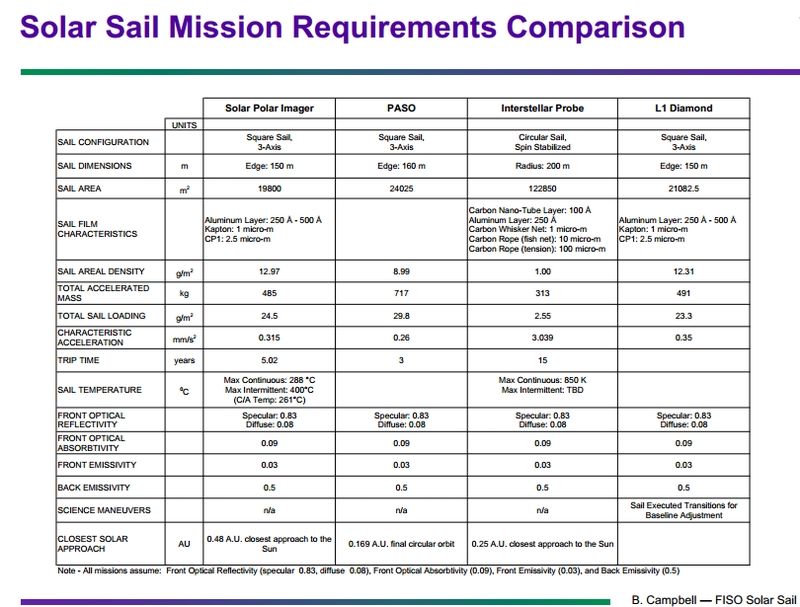 100 of the 6000 cubic meter station might be about $100 billion. 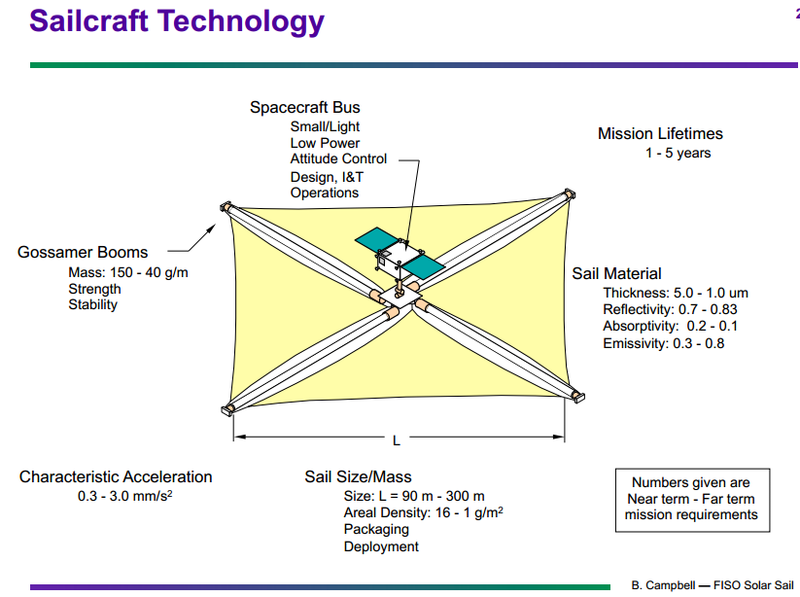 Launching with reusable rockets would be about $1 billion. 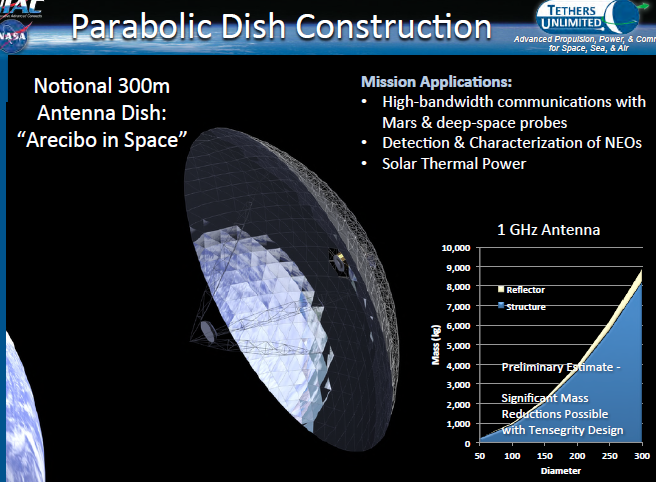 Say $10-20 billion for Spiderfab constructed solar power dish arrays and structure. There would need to be $10-20 billion for operations. 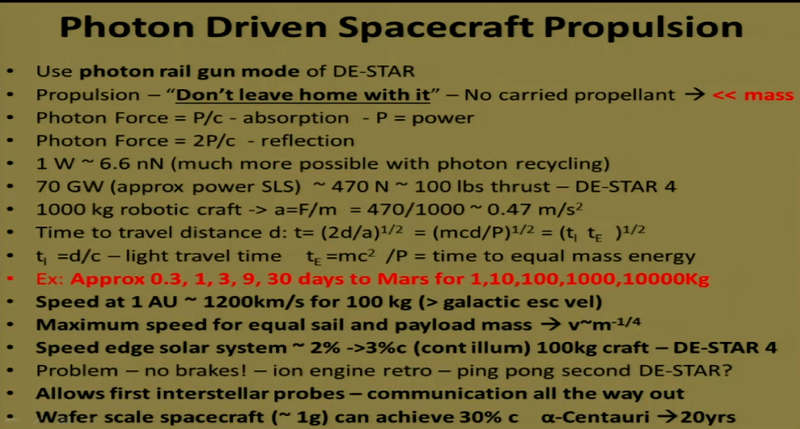 It would be less than the cost of the international space station. 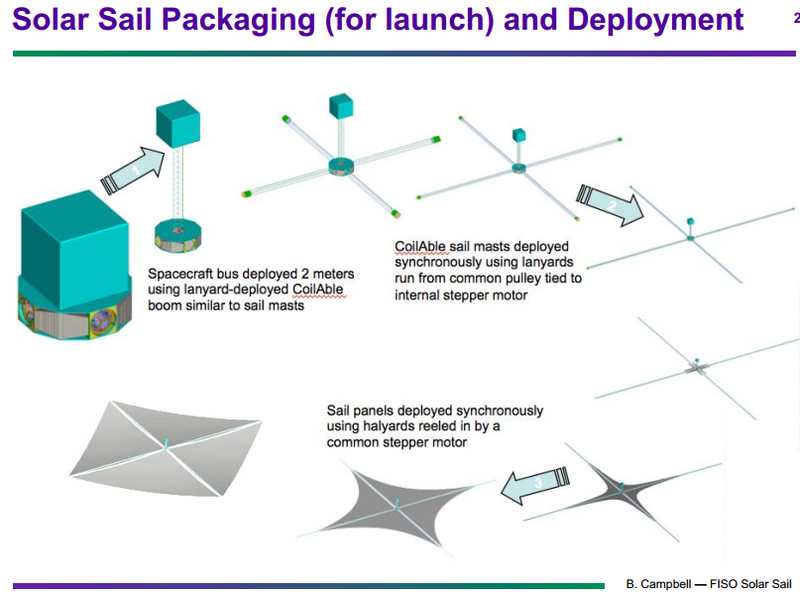 A ten thousand person colonization space ship design is proposed with a focus on how the community and living spaces should be designed. People are assigned area with the density of the city of Seattle and standard mixed use living areas. Everyone has 50 square meters of living space. There is agricultural and other green areas. 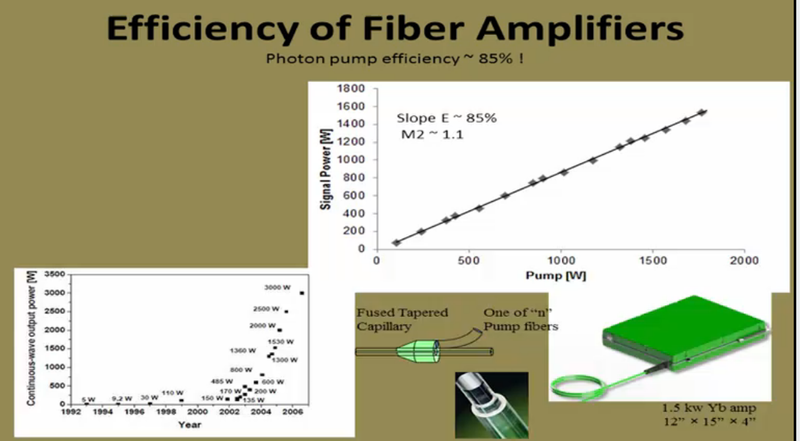 Solar pumped lasers have long been a technology which are an important enabling option for space based solar power and for beam powered propulsion for interplanetary and interstellar applications. 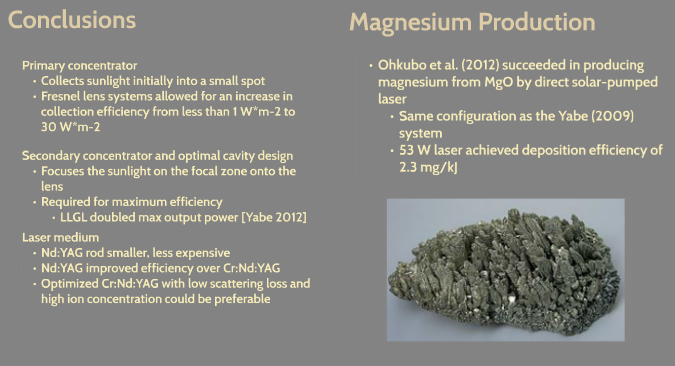 There has been earth based progress towards using solar powered lasers for Magnesium production. 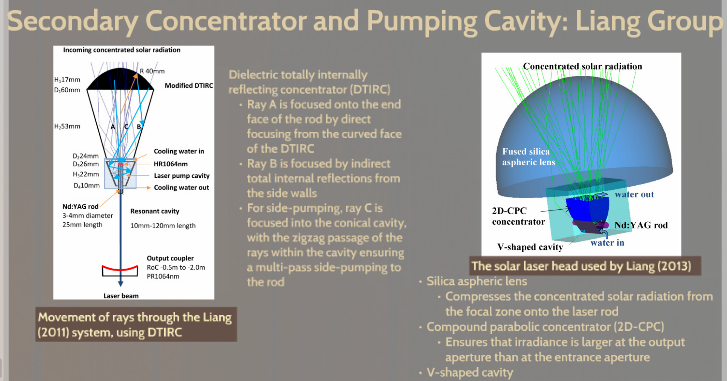 Having a profitable industrial application to fund and drive and scale the development of solar powered lasers is good news for accelerating solar powered lasers for space applications. 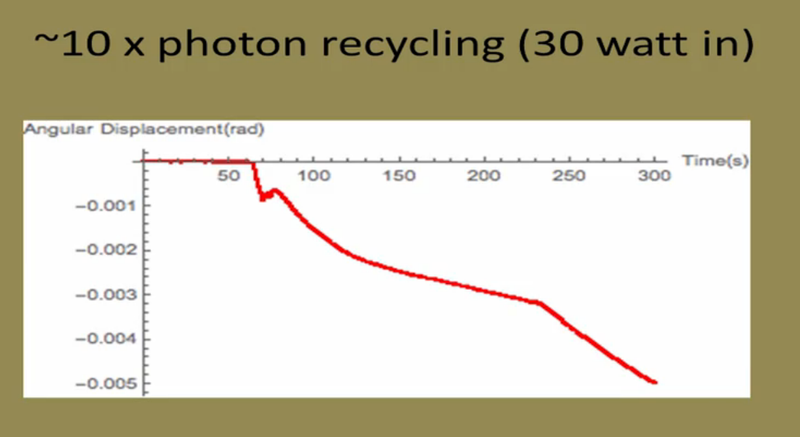 There was a 2012 research paper that also looked at solar powered lasers. 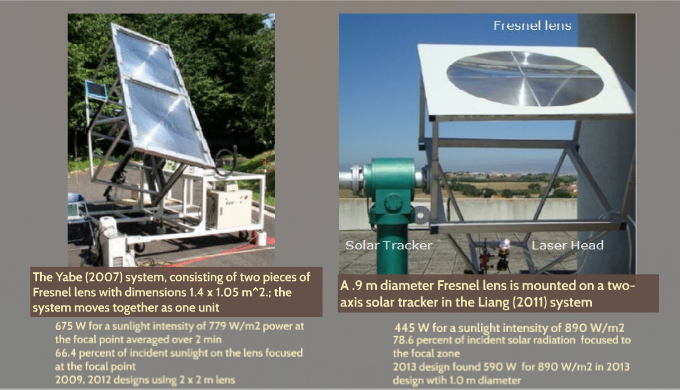 They are scaling to 1 megawatt of solar collection and 30 watts of laser per square meter of collection area. 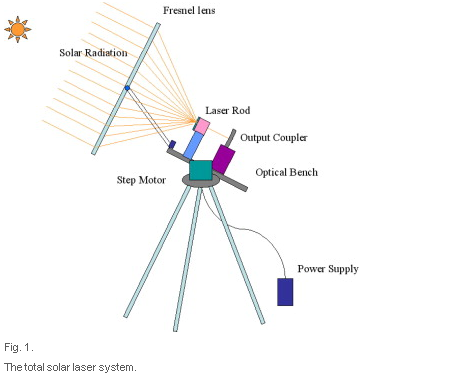 A space based system could have 60 watts of lasers since there is no atmosphere blocking sunlight. 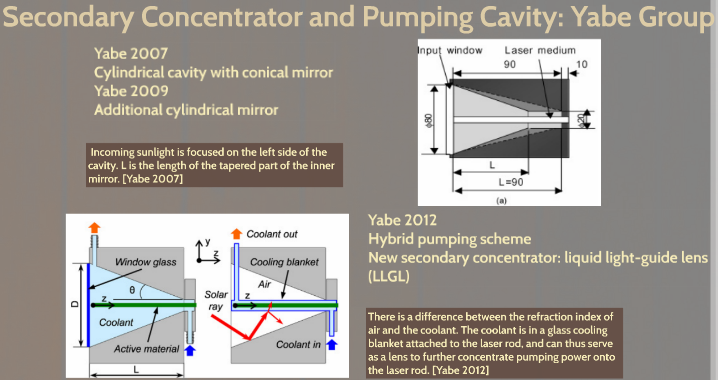 Space based being application would then need another fresnel lens to focus the lasers for long range beaming. 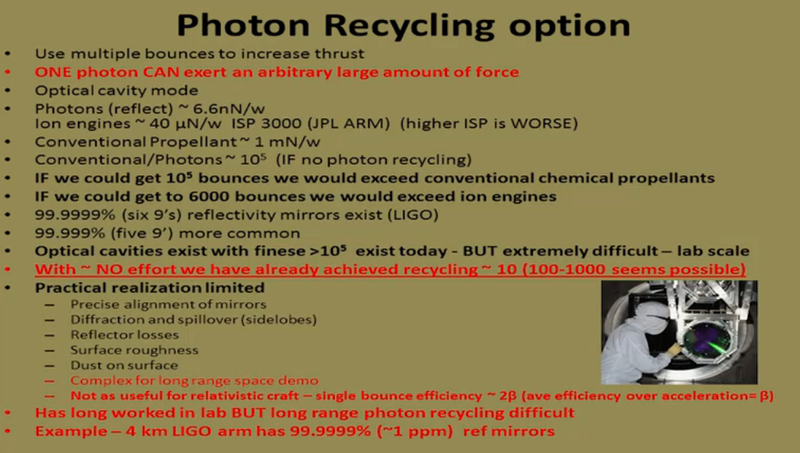 There was a sixteen page 2009 report from Lawrence Livermore Labs on power beaming for space applications. 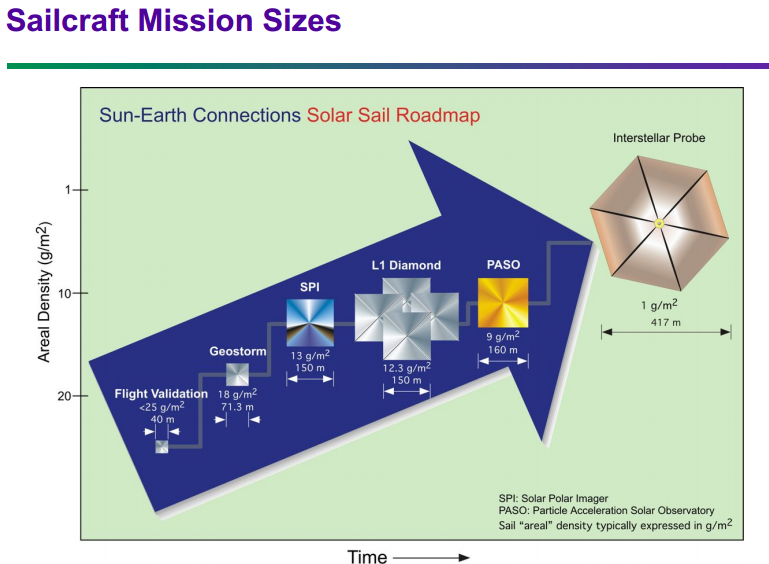 There was also the Mankin SPS Alpha space based solar power design. 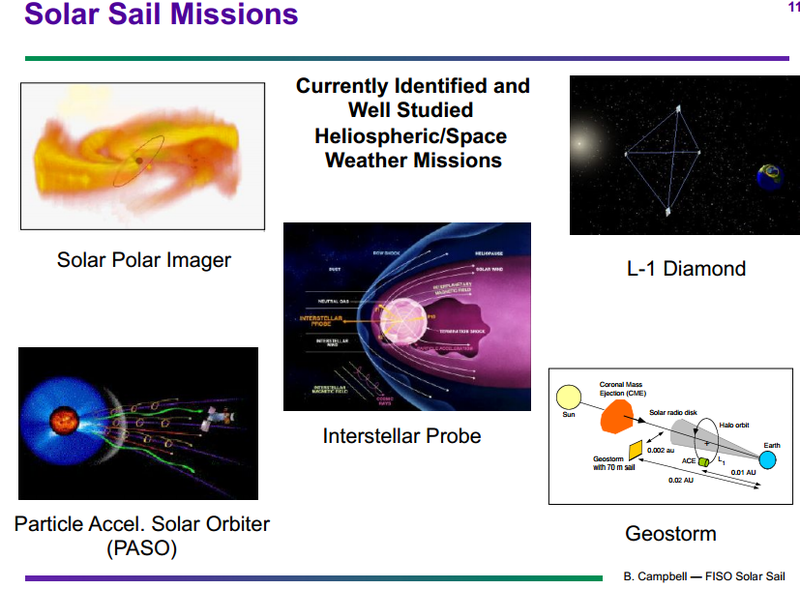 There was updated presentation on near term solar sails at NASA FISO (Future in Space Operations) by Bruce Campbell. 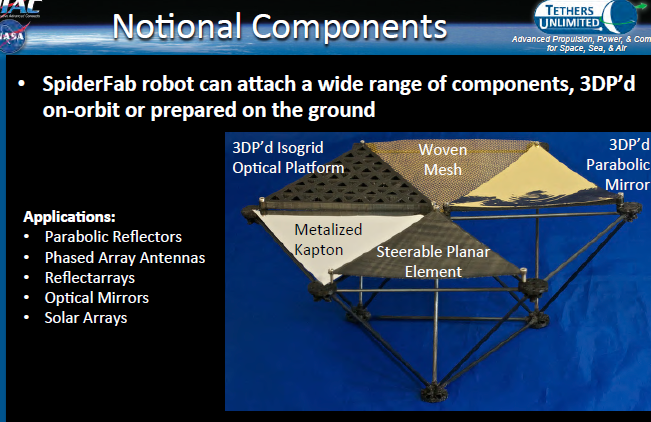 Nextbigfuture also reviews the Spiderfab robotic assembly in orbit capability which could enable 1 kilometer diameter solar sails for dramatically superior space capabilities. 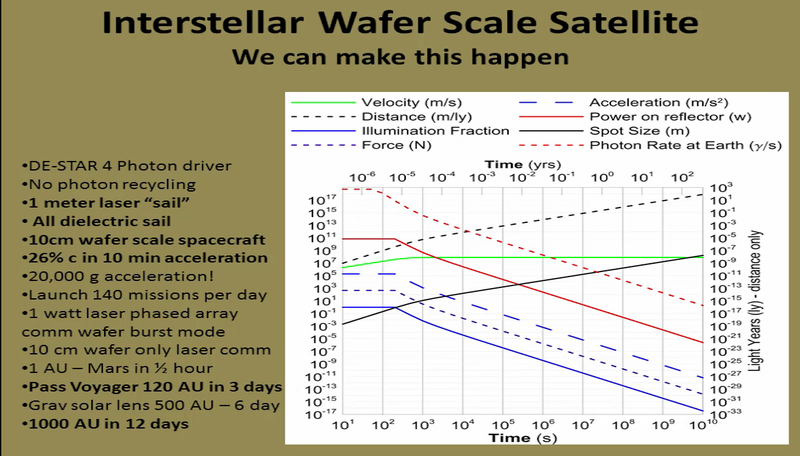 A rudimentary interstellar solar sail is possible with a 400 meter diameter. 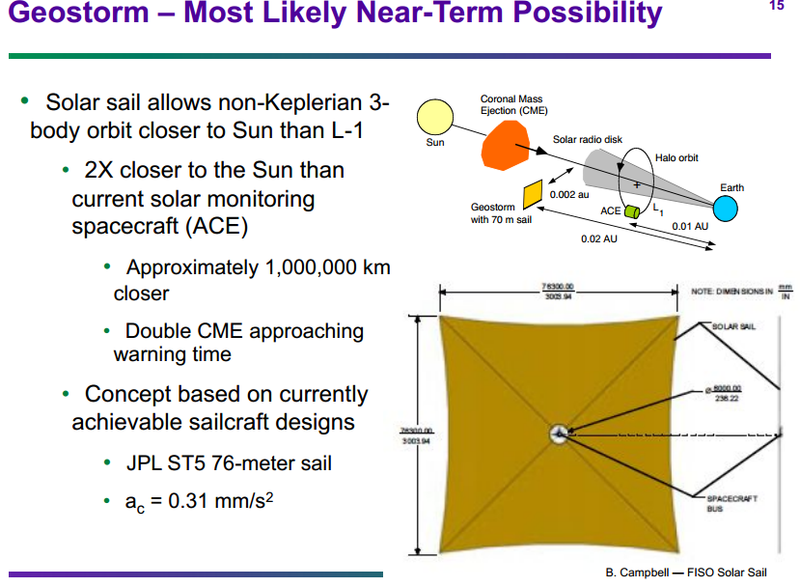 So a 1 kilometer solar sail would have 6.28 times the area of the 400 meter sail. 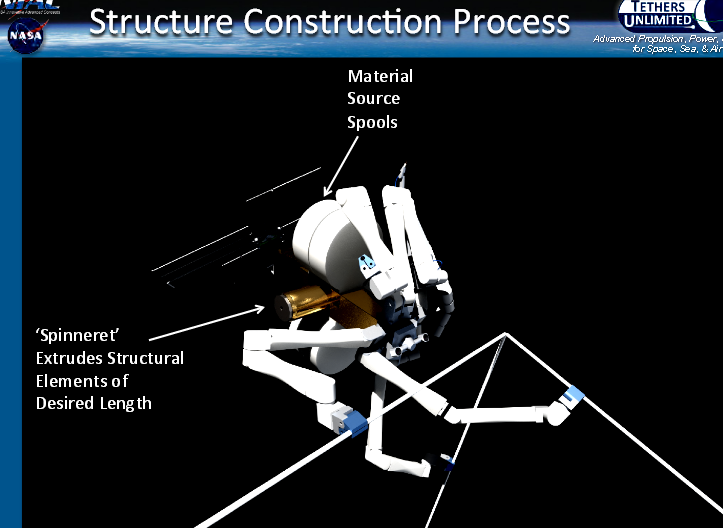 Spiderfab will use robots to assemble structures in space. 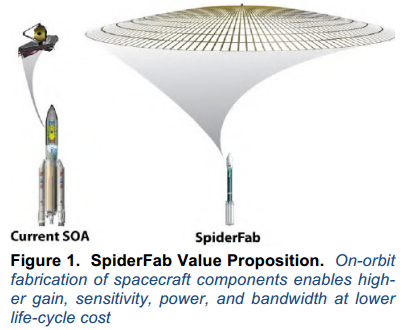 Spiderfab on orbit assembly can reduce the mass of space structures by 30 times. 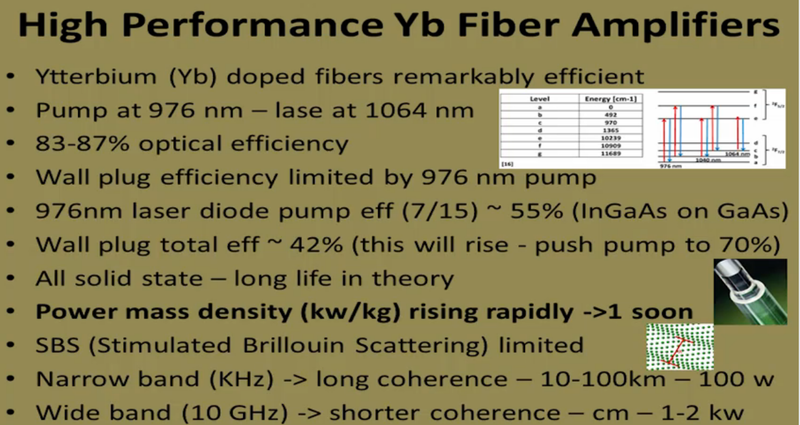 This will enable solar power arrays with over 120 watts per kilogram. 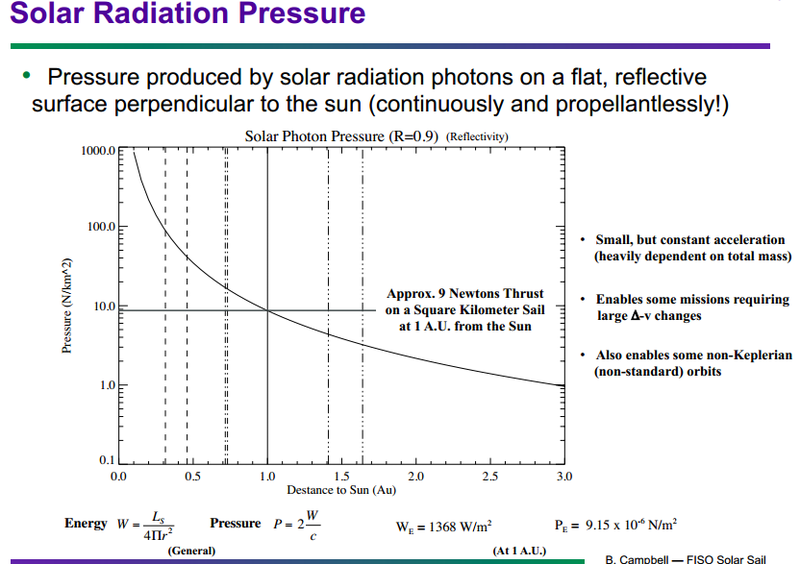 This is needed for fast solar electric interplanetary missions. 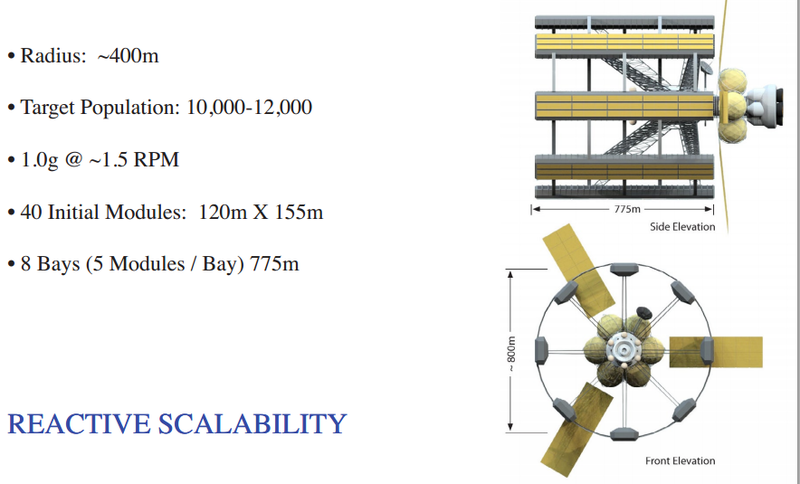 Spiderfab can also enable solar sails that are over 1000 meters in diameter. 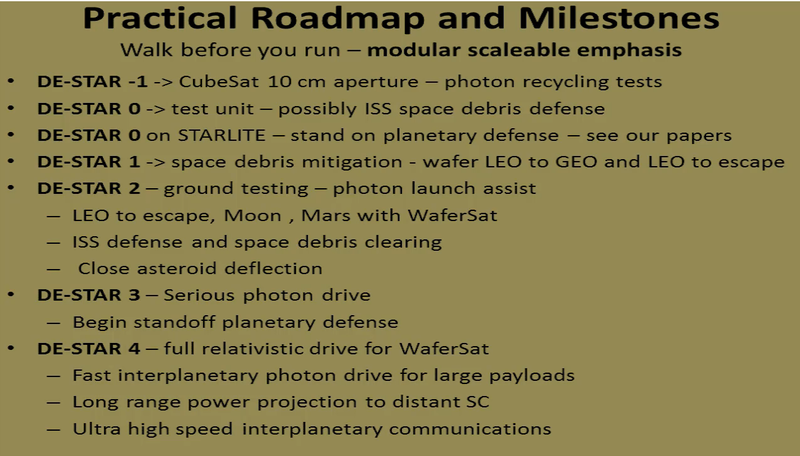 A system that is about 100 times the mass of the space station would be able to launch such missions to Mars or interstellar wafercraft. 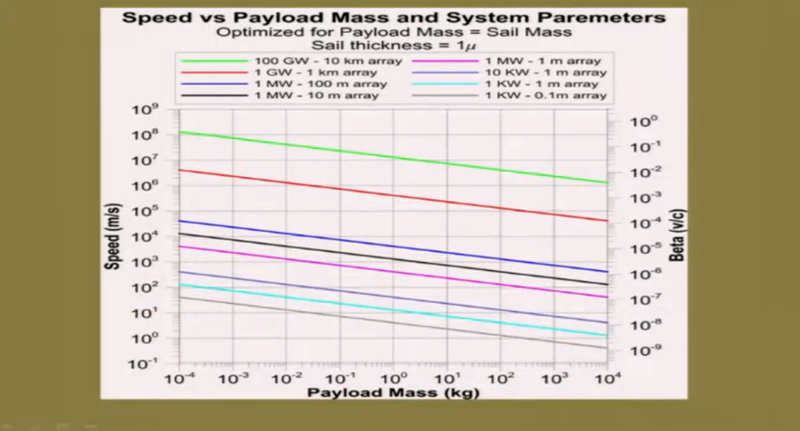 So fully reusable Spacex rockets would be able to affordably launch such a system into space in the 2020s.